WAAAAA! 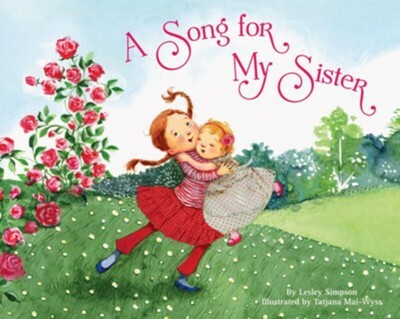 When Mira's wish for a sister at long last comes true, she's thrilledbut the new baby isn't exactly what she expected. Who knew someone so little could make so much noise! No matter what Mira or her parents do to soothe or amuse her, the baby's reaction is . . . WAAAAA! I'm the author/artist and I want to review A Song for My Sister - eBook.